Client is a Fortune 50 company and is one of the largest Telecom service providers in the US and offers multiple products and services to consumers and enterprises. Being a large enterprise, the IT foot-print is huge and there is a plethora of applications both COTS and internally developed. 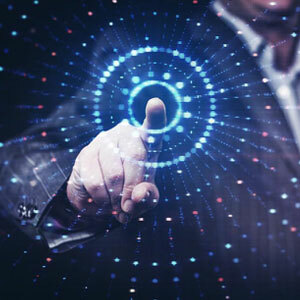 The vision of the Business and IT leadership teams is to migrate applications from Data centers to public cloud infra-structure in a phased manner. There is a big initiative to migrate legacy DBs to the public cloud as part of the DC revamp strategy. The client is looking at a few options for migrations that would be least disruptive and retain the performance characteristics. One such project is consolidation of multiple Oracle DBs into Aurora Postgres with limited rewriting of SPs and PL/SQL code. Client was running multiple instance of Databases and all are hosted ON-PREMISE. This has shot-up the license (covering Operating system license cost, DB server license cost) and maintenance cost. Added to this, servers could run into OS issued, as Solaris 10 (including support for oracle database) with end of Premium support date as of Sep 2018. They were also running the risk of one-point failure which could impact their business. Client was also facing performance issue on these databases because of huge data and poor DB design. 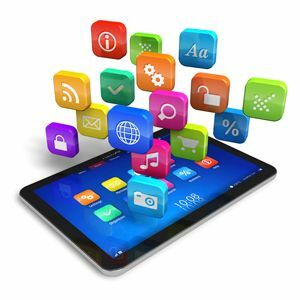 The Current application is the method of extending the clients Business network to the customer’s premise using their own facility and /or third-party facility. The current application consists of cron jobs, ETL Batches, reports and several DB based batches and OLTP DB. Client wants to modernize the application by moving the workloads and leveraging AWS Elastic scaling technologies for the batch jobs, ETL and consolidating the DB in Postgres Aurora and potentially Cassandra on AWS in the future. The Client has enumerated the following requirements for mandatory compliance while designing an approach to migration. a.Consolidation to single machine in works by the existing team. iii.Evaluate if stored procedures need to be moved to spring boot or remain as Postgres Stored Procedures. oBatch jobs driven by UI. Example use uploads csv of records to validate addresses. oProvide Visibility to all the batch Jobs. Enhance the DB performance top 10 running SQL/PL SQL queries will be fine-tuned based on the outcome of AWR report. Align the oracle tablespace to suite the need of AWS EC2 disk performance and their mount point’s. During the migration to cloud, strict enforcement of house-keeping of big audit trail tables will be attempted and ensure there is saving cost on the Storage disk. Newt global has proposed to consolidate its all 7 databases into one and migrate it to cloud. This could help them to reduce spending on licensing. Since cloud model comes with best support and maintenance model, Client is now free from running its on premise infrastructure and spending on its maintenance. As cloud is also scalable, it is easy for the client to increase its infrastructure bandwidth as needed in future. And it is also paying for what is consumes, which becomes more cost effective for the client. Since database is moved to cloud, its dependent applications and batch jobs around it are also migrated to cloud. This gives an opportunity to leverage other features available in cloud. Since services like S3 are on pay to use model this is also an cost effective option. AWS Data pipeline is considered along with the associated components for ETL. 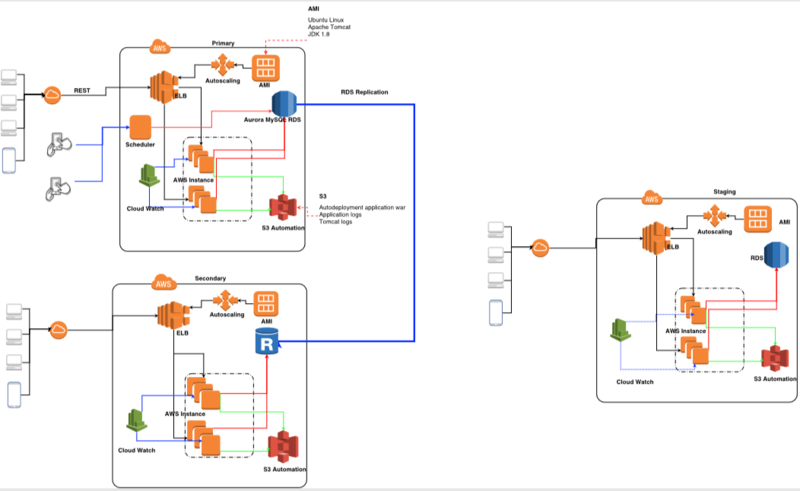 The client engagement was an end to and end DB migration to the AWS infra-structure with a scalable and highly available architecture. End of the project: August 25th, 2018. The project team has 3 core Java developers, 1 Microservice Architect, 2 Java MS developers, I UX designer, 1 DB Architect, 2 DB Migration SMEs (Oracle/Postgres SQL), 4 testers and 2 AWS certified solution architects, 1 DBA and 1 AWS SysOps engineer for deployment and support. 1.A rule in CloudWatch Events triggers the state machine execution on an automated schedule. 2.The state machine invokes the first Lambda function. 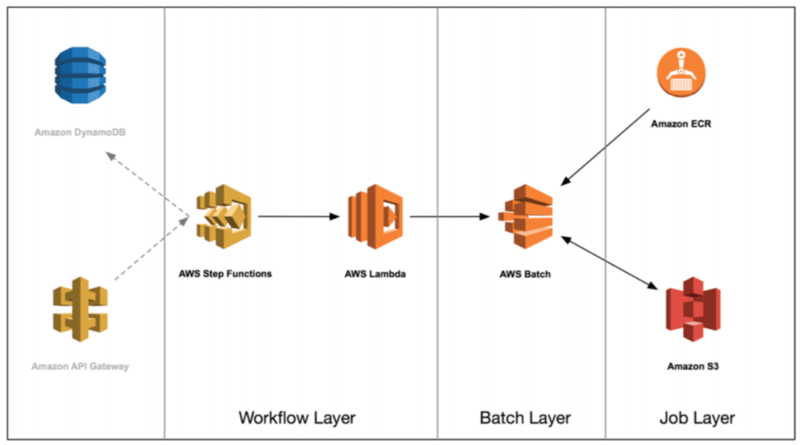 3.The Lambda function deletes all existing records in Amazon Redshift. Depending on the dataset, the Lambda function can create a new table in Amazon Redshift to hold the data. 4.The same Lambda function then retrieves Keys from a DynamoDB table. Keys represent specific business rules. 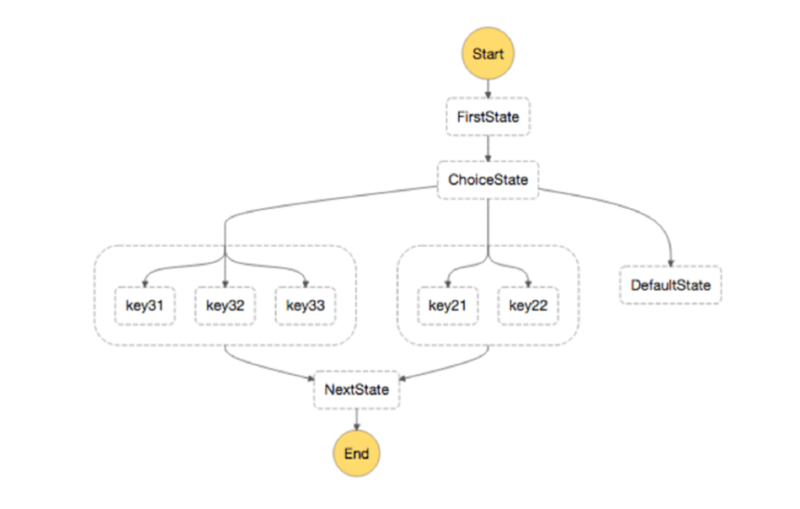 5.The state machine executes the second Lambda function using the Keys from DynamoDB. 6.The second Lambda function retrieves the referenced dataset from RDS. 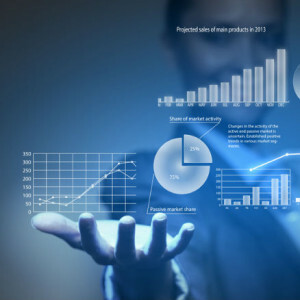 The records retrieved represent the entire dataset needed for a business process. 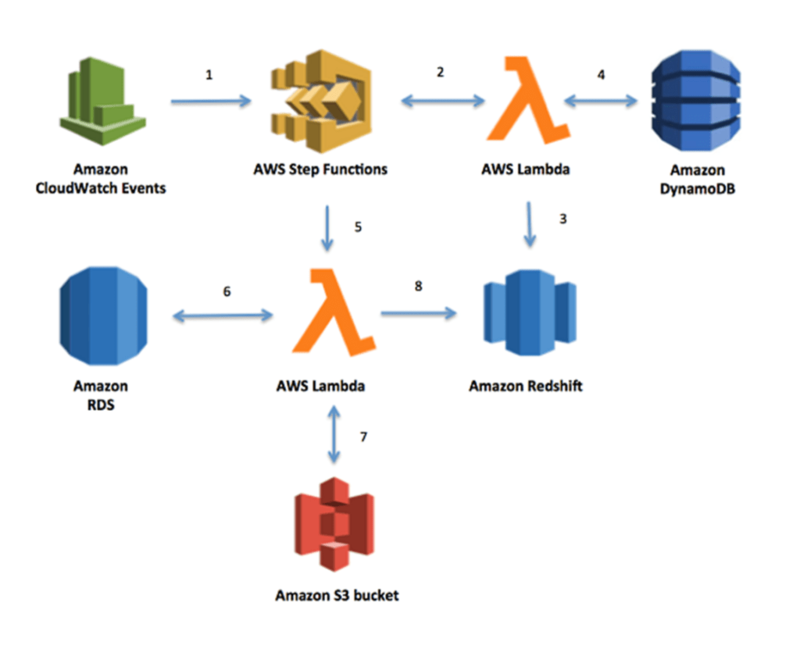 7.The second Lambda function executes in parallel for each Key retrieved from DynamoDB and stores the output in CSV format temporarily in S3. AWS Step Functions, AWS Lambda, Amazon DynamoDB, Amazon RDS, Amazon Redshift, Amazon S3 and Amazon CloudWatch Events, EC2, S3 and ELB. Jenkins/JIRA, Stash, Ajax/CSS, Angular JS, JDK, Tomcat, Eclipse, Java Spingboot, jUnit, JQuery, Oracle, Swagger, Maven, sl4j. In line with the expectations of the application owner within the enterprise and also meeting the corporate security guidelines, the following best practices were implemented. 2.All programming / API access to AWS was encrypted with TLS and user access was thru SSH. 5.IAM policies were baked with enterprise LDAP credentials. 2.Use automation to build workload images without requiring human intervention. 3.A systematic workload re-provisioning strategy, since any workload could be compromised at any point.